View the Australian catalogue online! 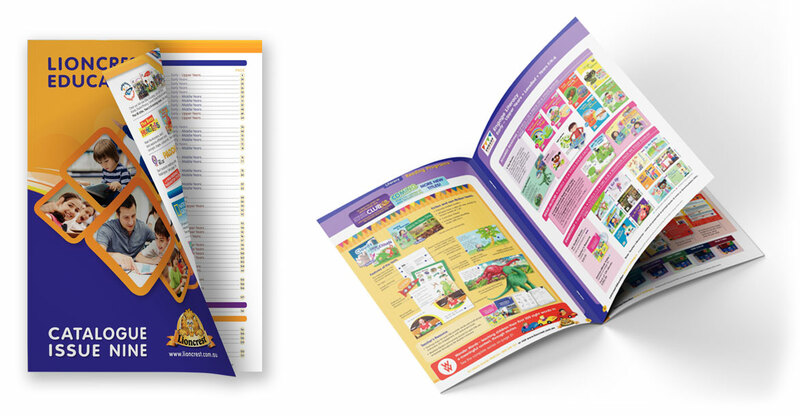 Browse our Australian range in this virtual catalogue. To open, click on the catalogue image below, or here. 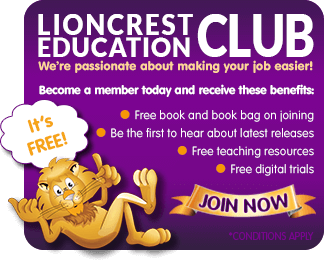 *Please note: Lioncrest continually expands it's range, so search or browse through the website for new titles through out the year..!